80 acres on Bear Lake Rd. 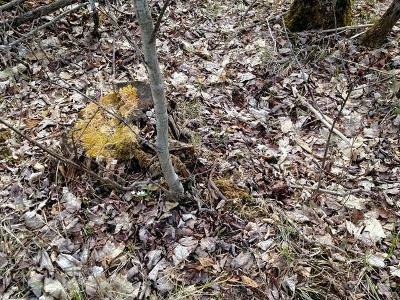 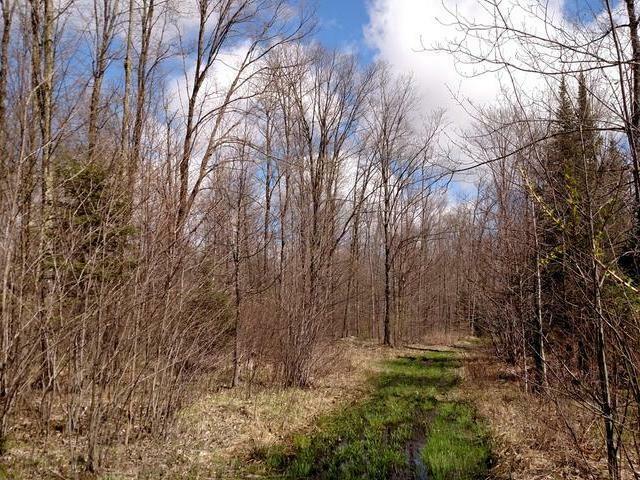 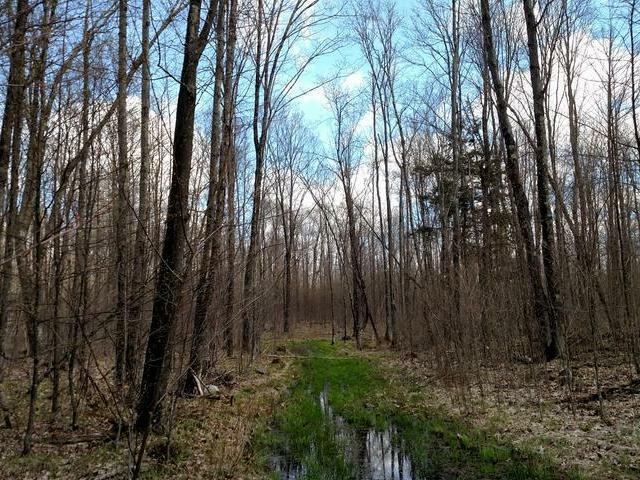 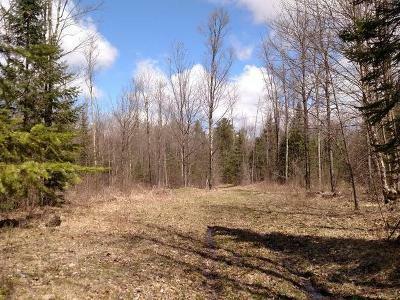 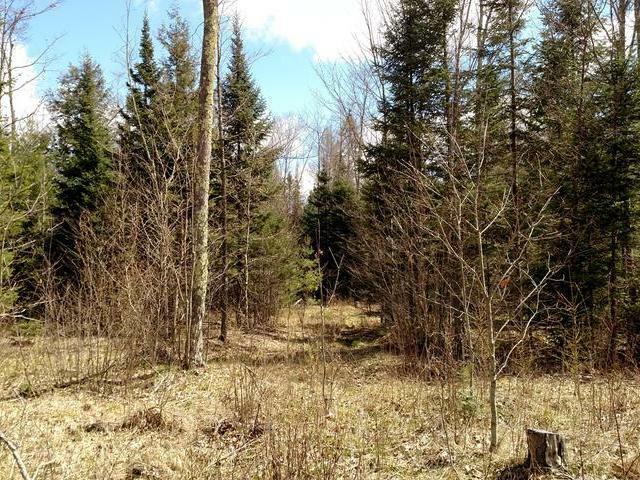 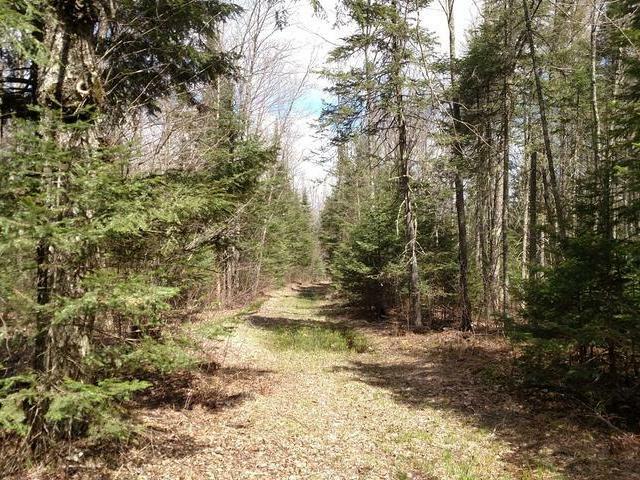 The property has a mix of Maple, Oak, Hemlock and balsam on the property. There is a trail going all the way to the back 40 where the land is mostly high. 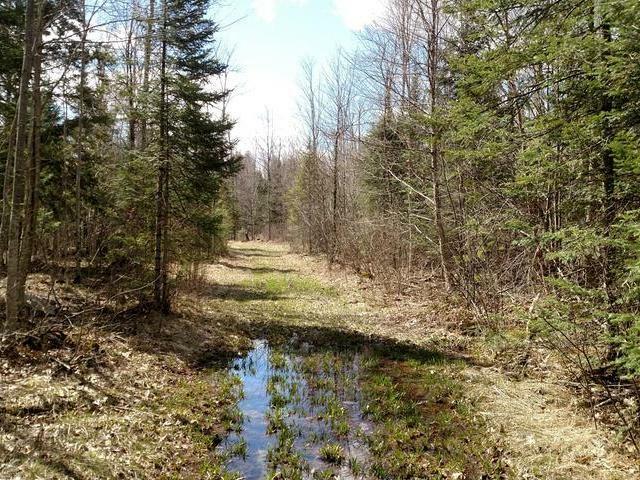 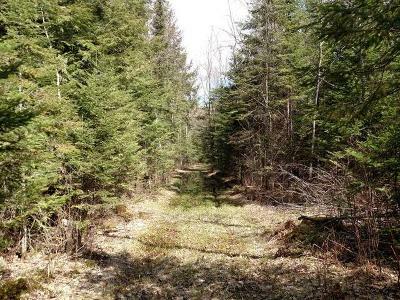 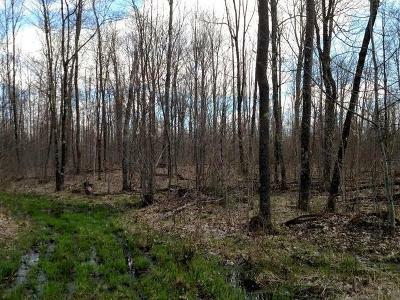 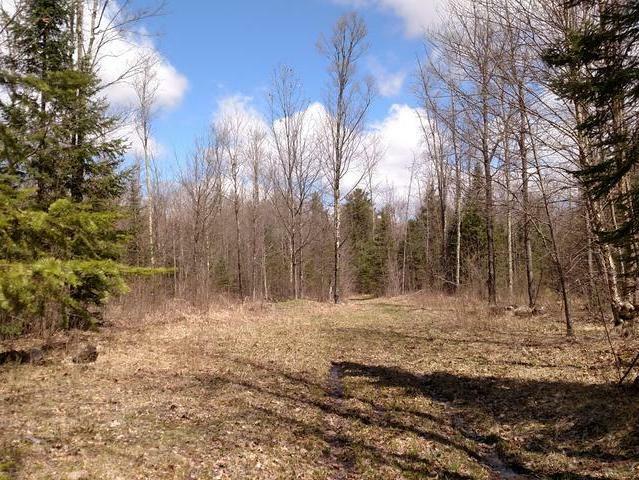 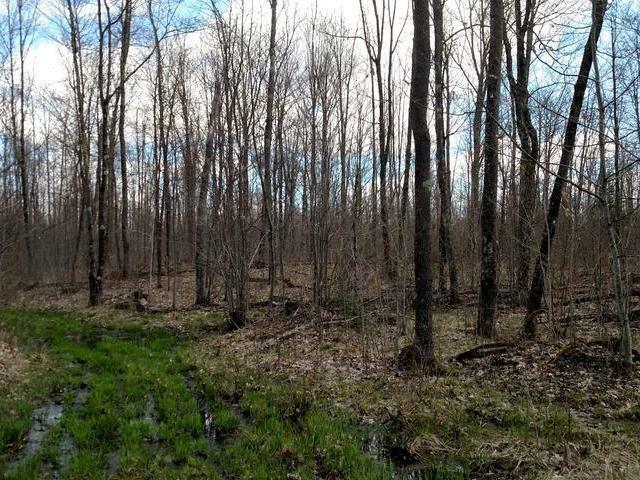 This is a great place to build a cabin and is ready for for the person that wants seclusion with great hunting capabilities. Don&apos;t let this great property slip away take a look TODAY!